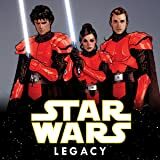 Five generations after Luke Skywalker took up his father's lightsaber, the galaxy is once again imperiled and hope rests on the shoulders of a young man and his connection to the Force. 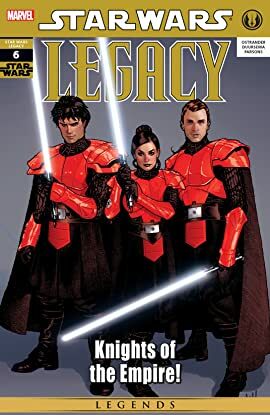 In this issue, a legacy is revealed, denied, and endangered, as Cade Skywalker's friends turn their backs on him, and he finds himself in league with those he thought were his enemies! Decisions must be made, and a hero's burden must be taken up or cast aside. 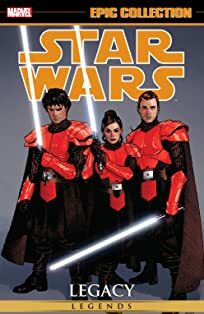 The Jedi, the Sith, and the Fel Empire all want something from Cade Skywalker, and all he wants is to be left alone. But in a galaxy on the brink of war there is no place to hide!